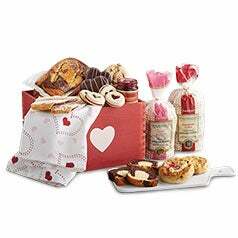 Give a delicious gift to celebrate a special occasion or just to make someone’s day. 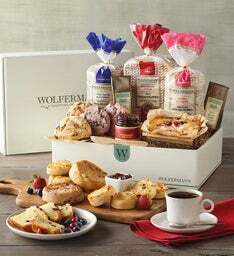 When you send or receive Wolferman's gourmet bakery gifts, you know that those gourmet gifts have been expertly crafted. 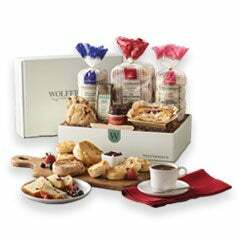 We've been in the business of making indulgent bakery gifts since 1888. 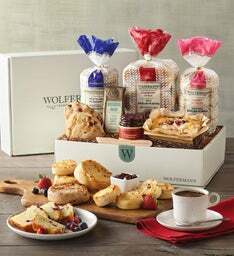 From our time-tested traditional recipes to using the best ingredients and fine-tuning our packaging and shipping methods, we handle every single detail involved in creating gourmet food gift baskets. 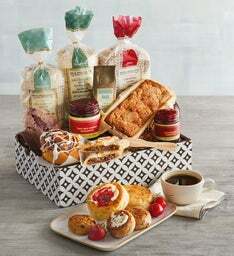 This way, you can sit back and share truly great-tasting food and trust that when you send a gourmet gift box to someone else, they are sure to receive the very best. 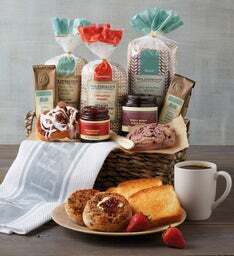 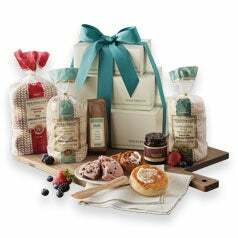 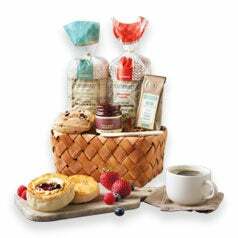 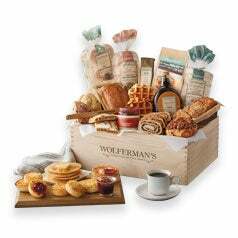 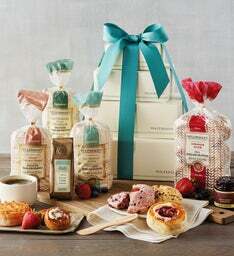 Gourmet gift baskets from Wolferman's are always deeply appreciated and happily welcomed. 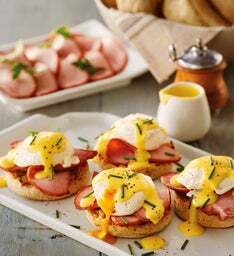 Wolferman's widely known, super-thick English muffins may be what put us on the map, but now we offer so much more. 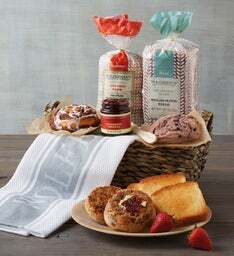 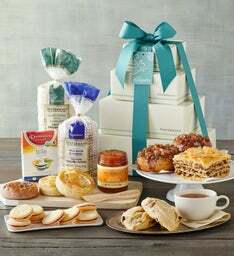 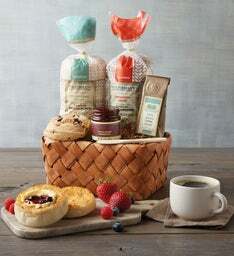 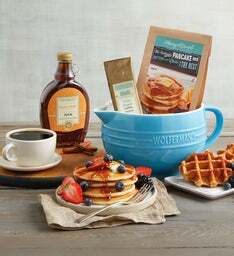 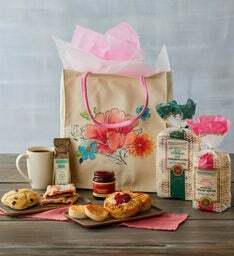 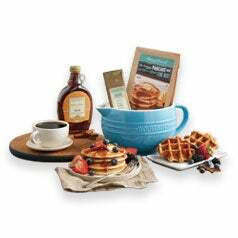 Beyond our bakery gift baskets, each filled with goodies from our online bakery shop, our selection of food gifts includes breakfast breads, flavorful toppings, and elegant desserts. 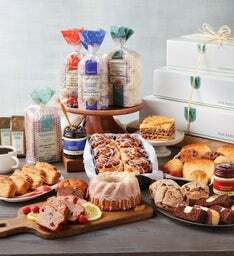 These bakery creations are perfect for a gourmet breakfast, and brunch, or even throughout the entire day. 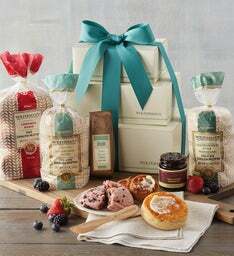 Our fans return to us season after season to replenish their pantries with our gourmet English muffins, preserves, and more, and they have come to rely on us for the best bakery gift baskets, and gourmet gifts around. 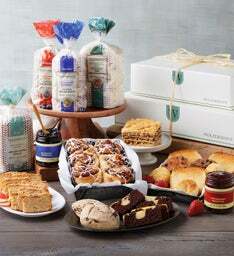 Turn to our online bakery shop for fabulous bakery gifts and find everything you need to bring the best of the bakery into the comfort of your own home.